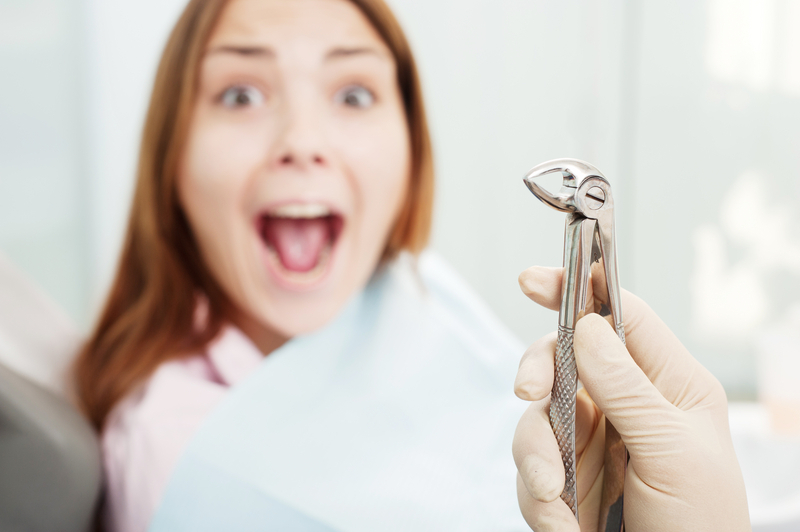 What Phobias does Exposure Therapy Work for? Nobody wants to live under the shadow of a phobia or phobias. We aim to obliterate the effects of your phobia(s) quickly and effectively, leaving you to live a more relaxing life. You will be shown that nothing needs to have that kind of power over you. Phobias can be vast and varied, e.g. 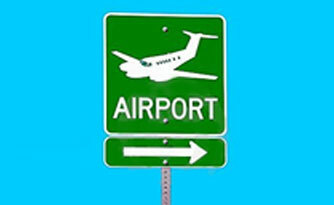 flying, water, the dark, spiders, small spaces, the dentist, busy crowds, clowns or bananas. There is no such thing as a phobia too small or too large – each one is equally important as it has physical and/or emotional power over you. Phobias take hold of your mind and may leave you feeling powerless and experiencing panic and anxiety. By eliminating your phobia you can become more relaxed, confident and in control when presented with situations or objects that would usually cause you fear. Tackling Phobias – how does it Work? Most people with a phobia are aware that they have a problem but they are still unable to overcome it. By using techniques such as ‘Exposure Therapy’, The Green Rooms can help support you get to a place where your phobia is no longer affecting or hindering you. 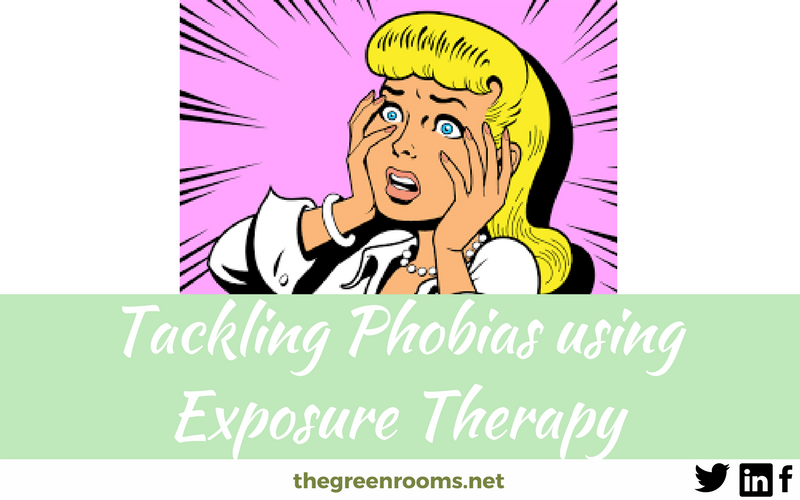 Exposure Therapy gradually exposes you to your phobia, in a supportive environment, conquering your physical and psychological reactions along the way. You are supported to cope when faced with your phobia, and will learn to view it as something which does not pose a threat to you. Where is Exposure Therapy Available?